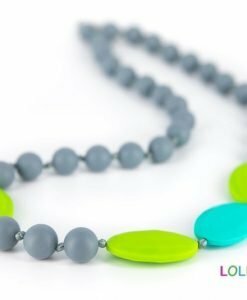 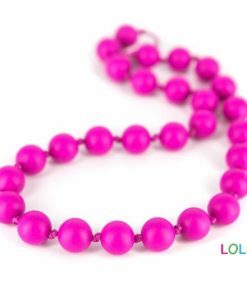 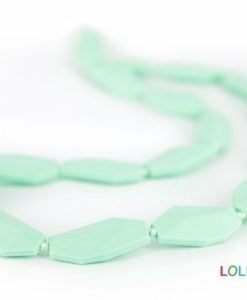 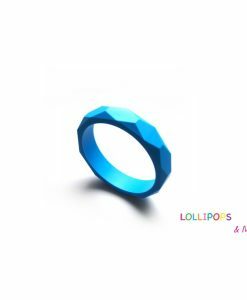 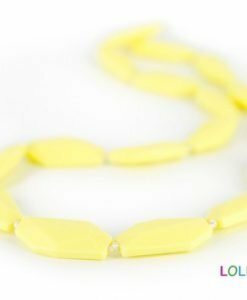 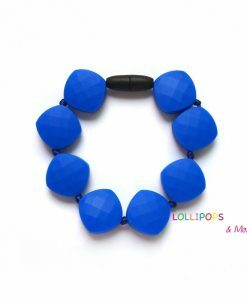 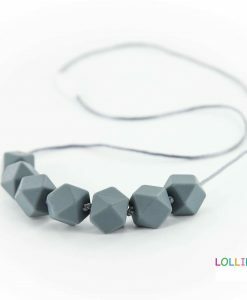 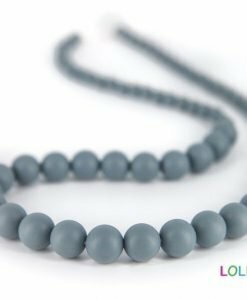 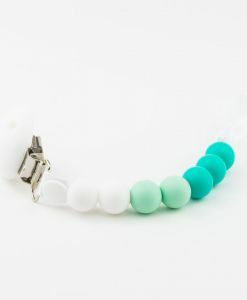 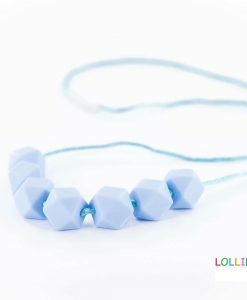 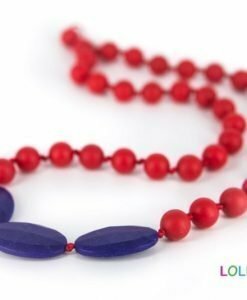 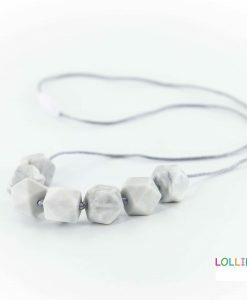 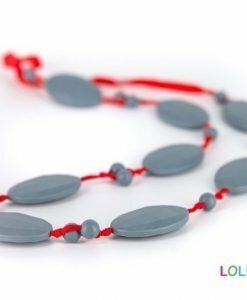 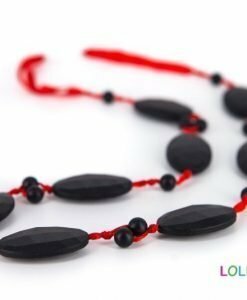 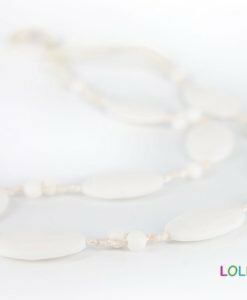 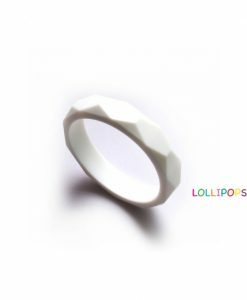 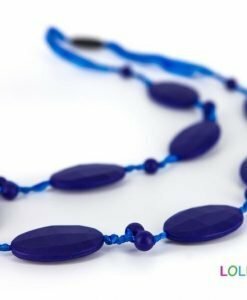 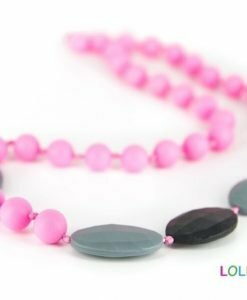 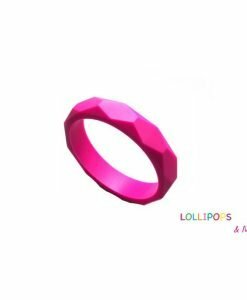 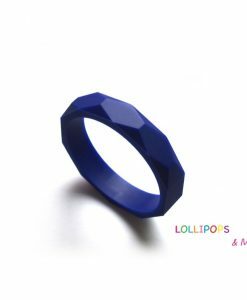 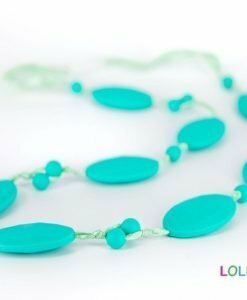 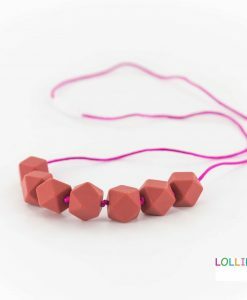 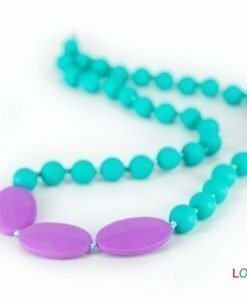 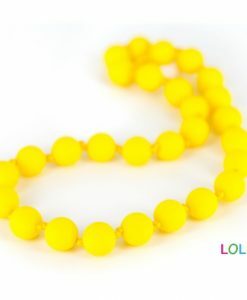 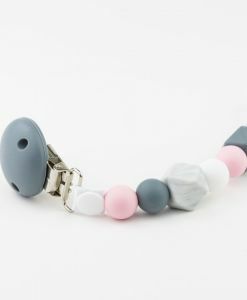 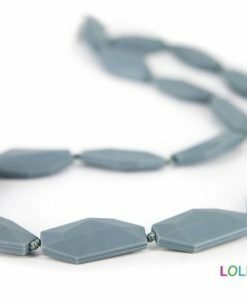 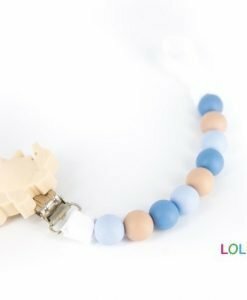 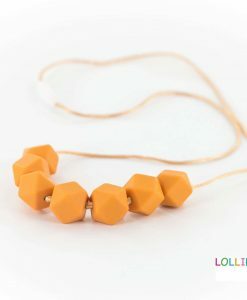 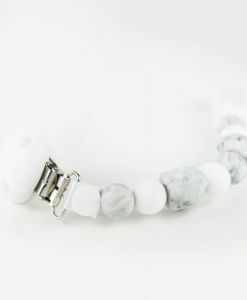 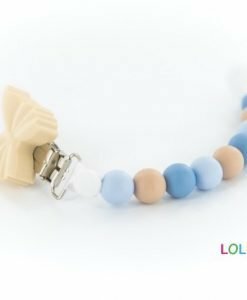 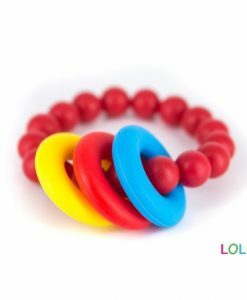 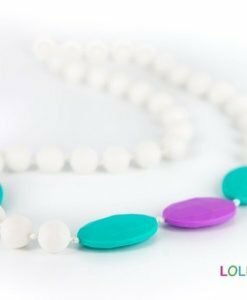 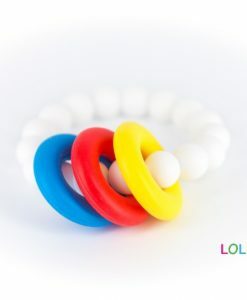 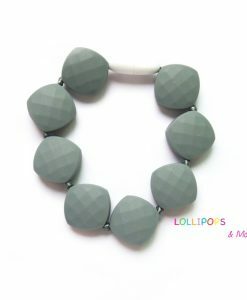 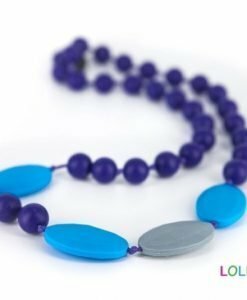 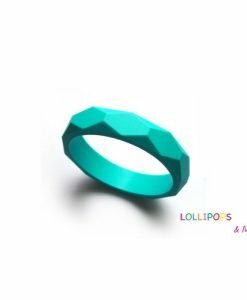 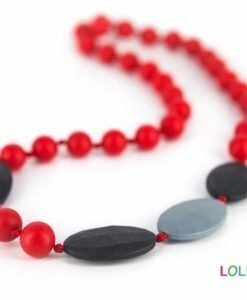 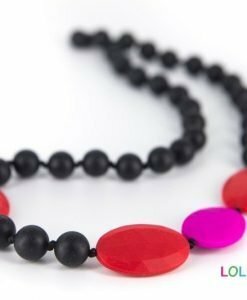 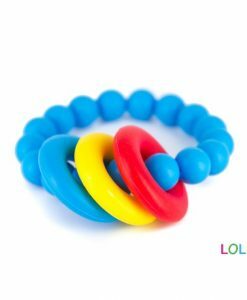 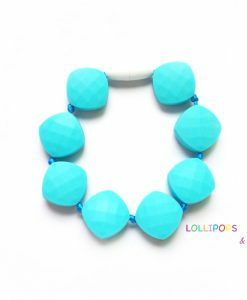 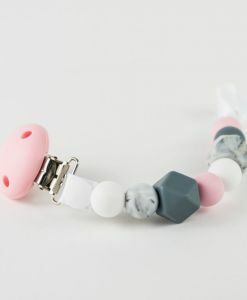 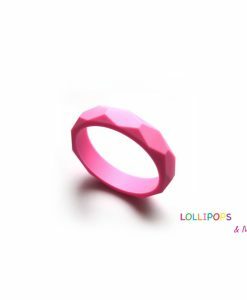 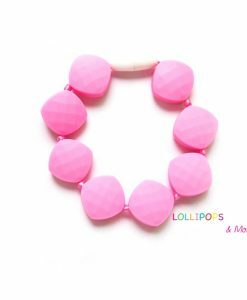 Lollipops and More is incredible jewelry for moms and babies. 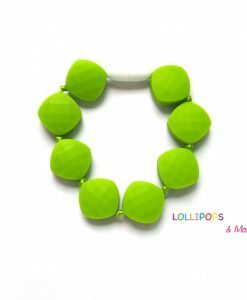 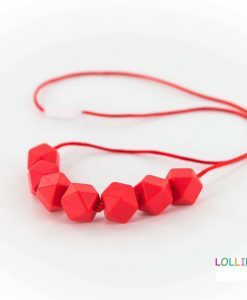 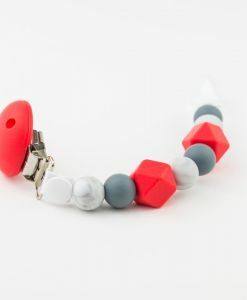 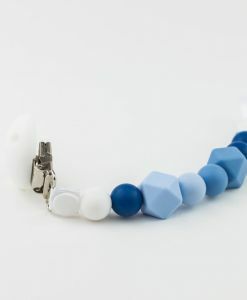 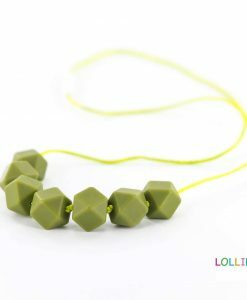 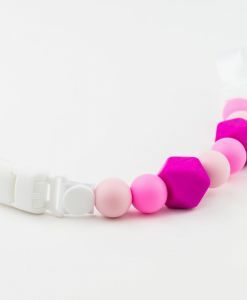 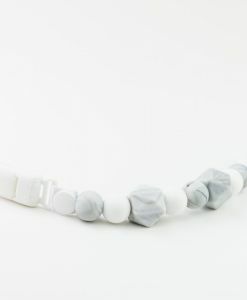 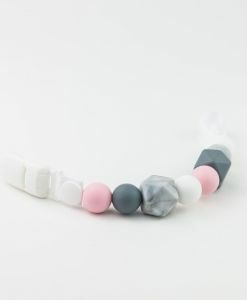 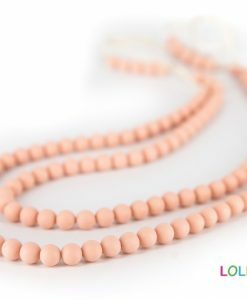 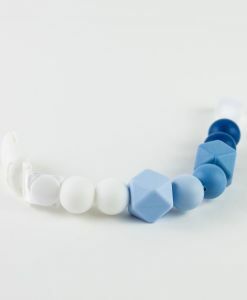 It goes beyond being stylish and nice to wear -- it is practical, baby-friendly, colorful, playful and CHEWABLE. 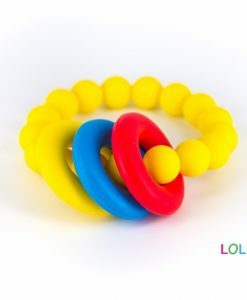 Who says moms can't look good while totting a baby?! 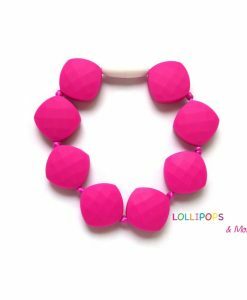 With Lollipops & More not only they can, but they can also wear jewelry that is fun, safe, and playful for baby too!